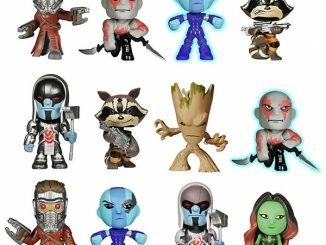 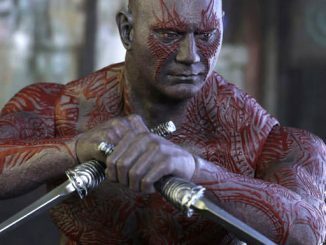 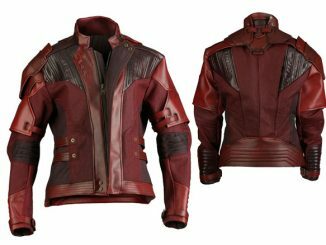 Guardians of the Galaxy will be blasting its way onto the big screen soon so it’s probably safe to assume we’ll be seeing a lot of these Guardians of the Galaxy Costumes on Halloween. 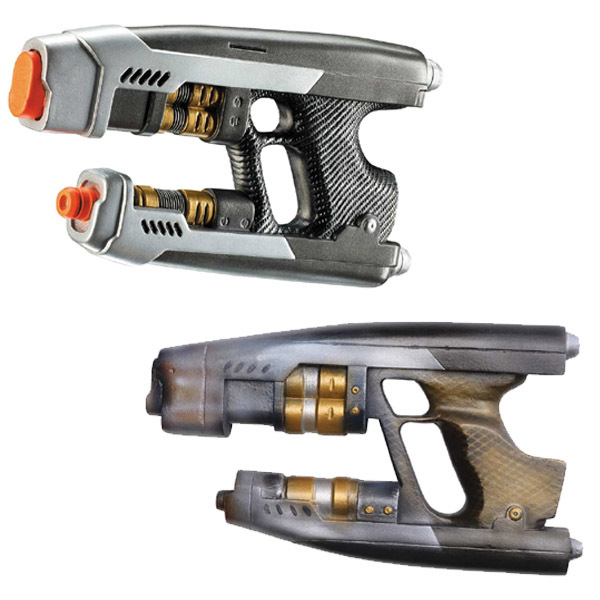 Which one will you be? 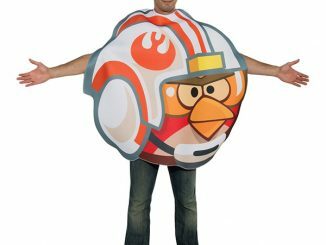 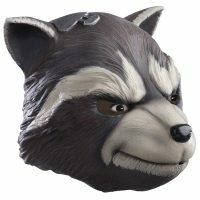 Kids and adults will be able to dress as their favorite hero from the upcoming Marvel movie, and it should be interesting to see which character really takes off with the fans. 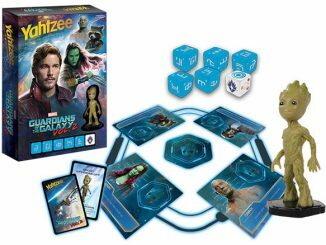 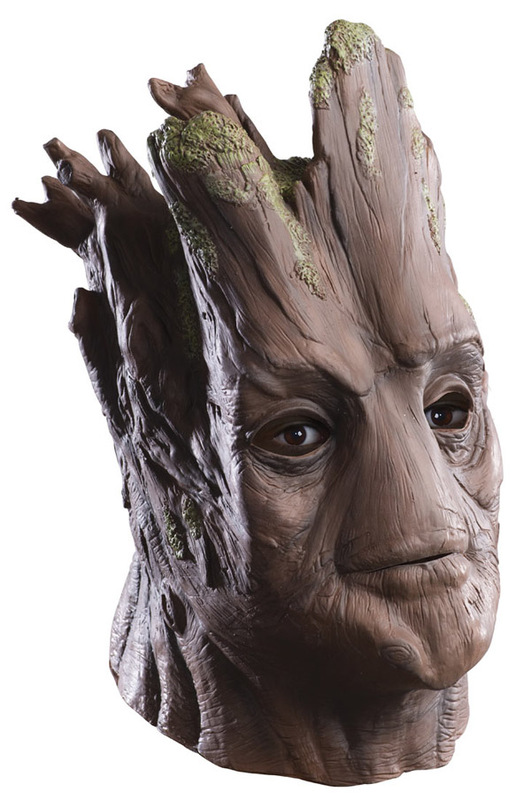 Will it be Peter Quill’s Star Lord, Drax the Destroyer, Groot, Gamora, or the sometimes-crude Rocket Raccoon? 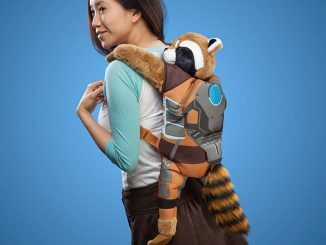 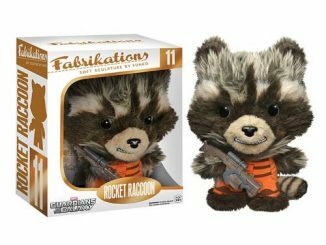 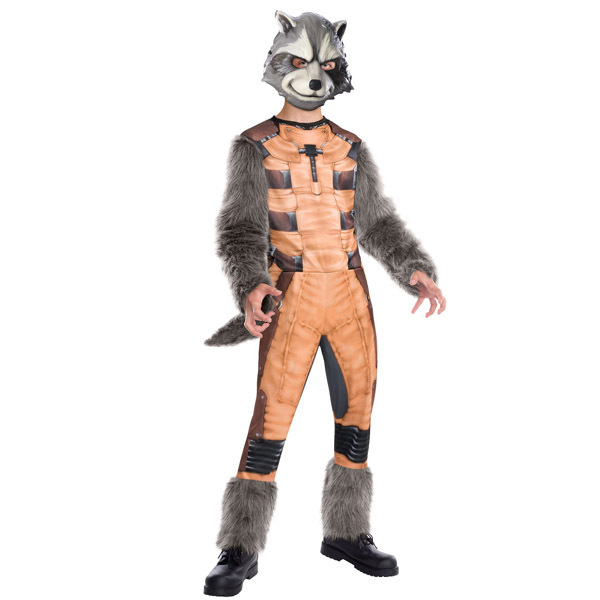 Incidentally, isn’t the kid’s version of Rocket one of the creepiest things you’ve ever seen? 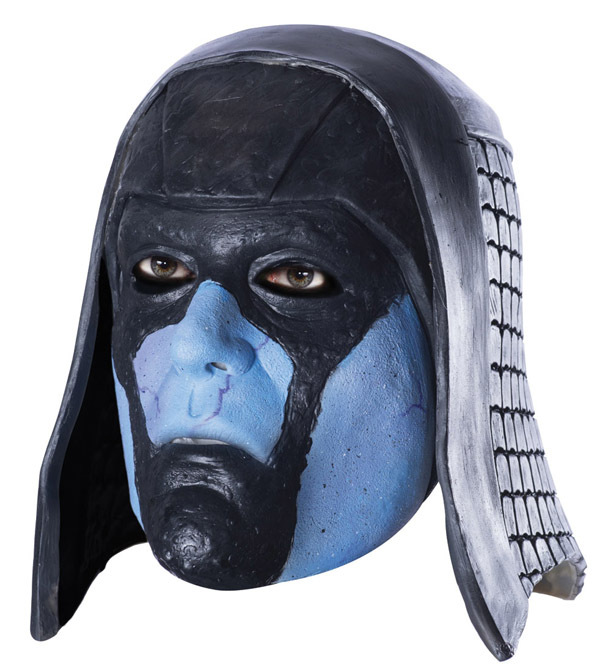 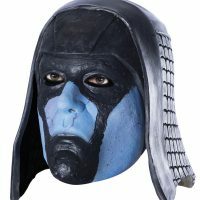 If you prefer villains over heroes, you can even choose to dress as Ronan the Accuser. 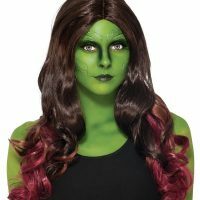 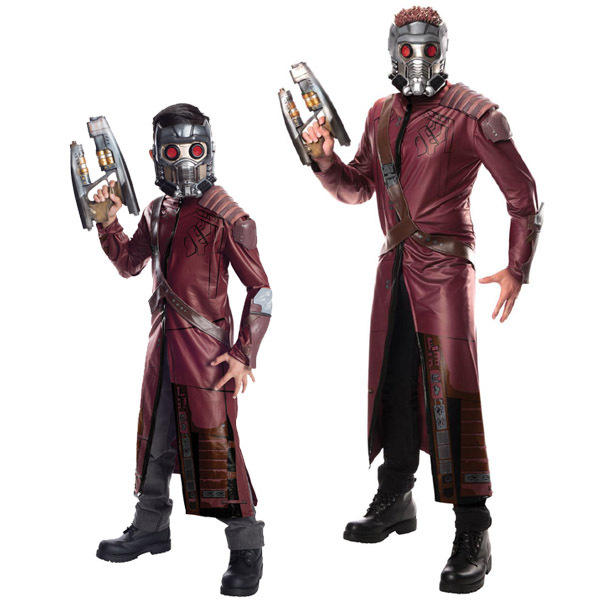 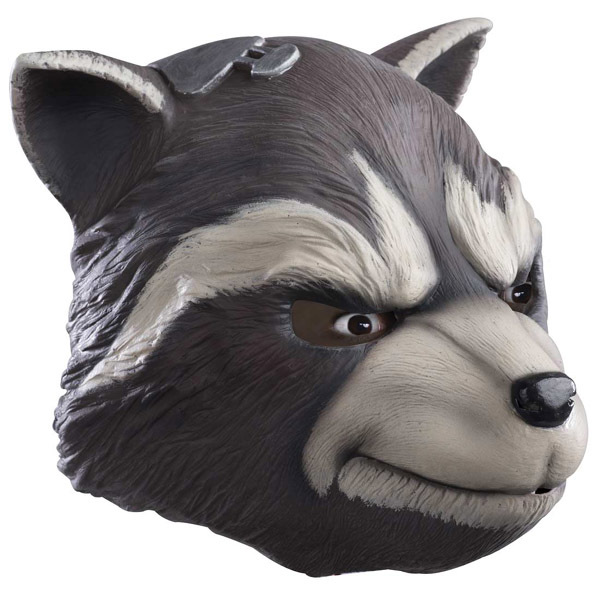 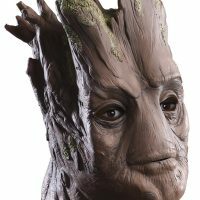 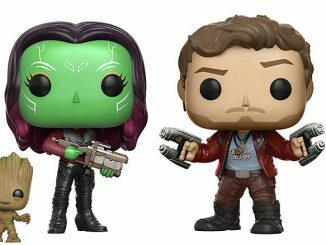 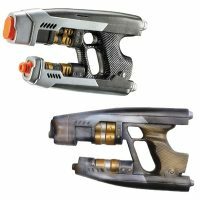 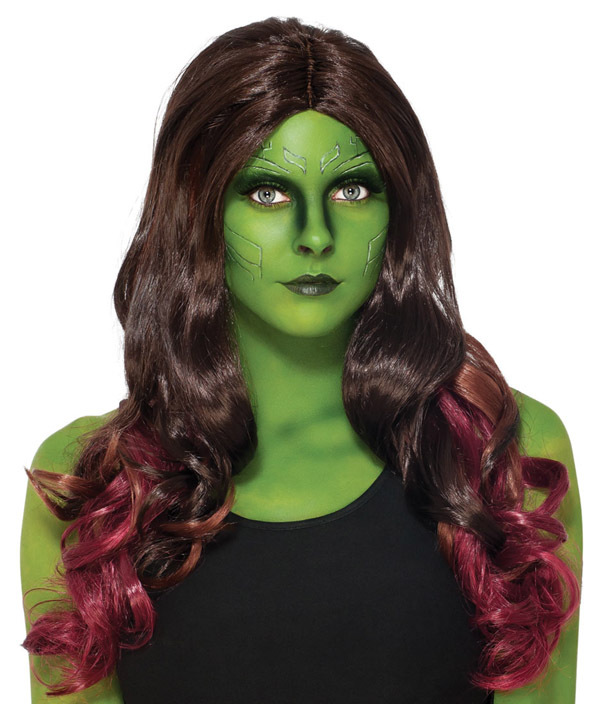 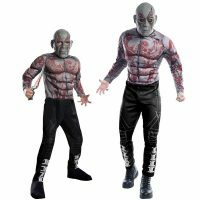 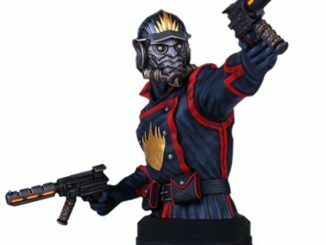 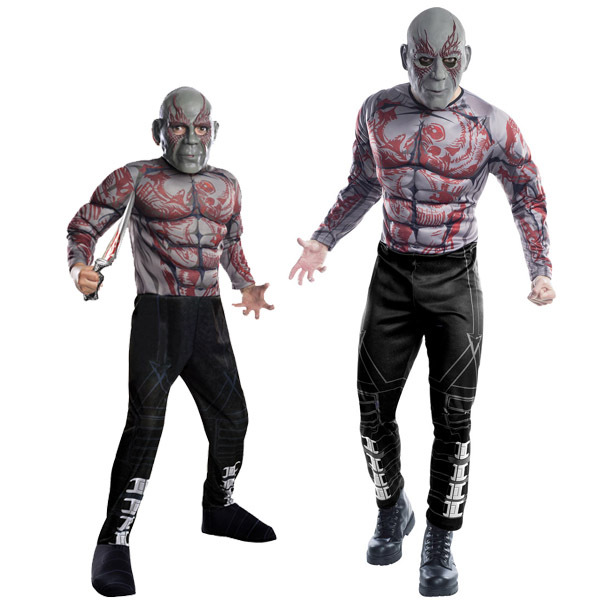 The Guardians of the Galaxy Costumes are available at Costume Craze, with prices ranging from $16.49 for the Kids Star Lord blaster to $61.59 for the adult Drax or Star Lord costumes for adults.